Free in the Riverfront Market Lot. A name recognized for its tradition of fresh ingredients, innovative cuisine and unsurpassed service. That tradition can be found on Riverfront Wilmington at Banks’ Seafood Kitchen. 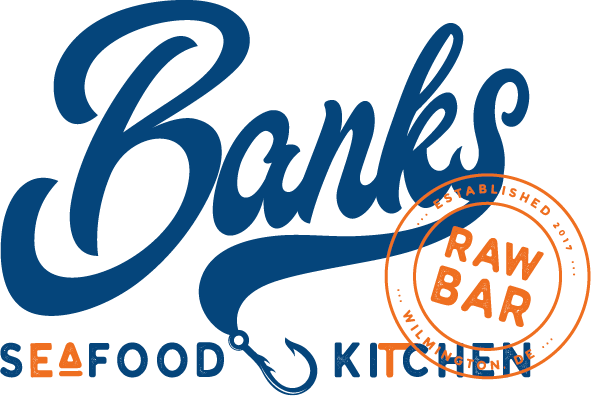 Adjacent to the Riverwalk, Banks’ Seafood Kitchen has become THE place for lunch, dinner, cocktails, and late night in the City of Wilmington.